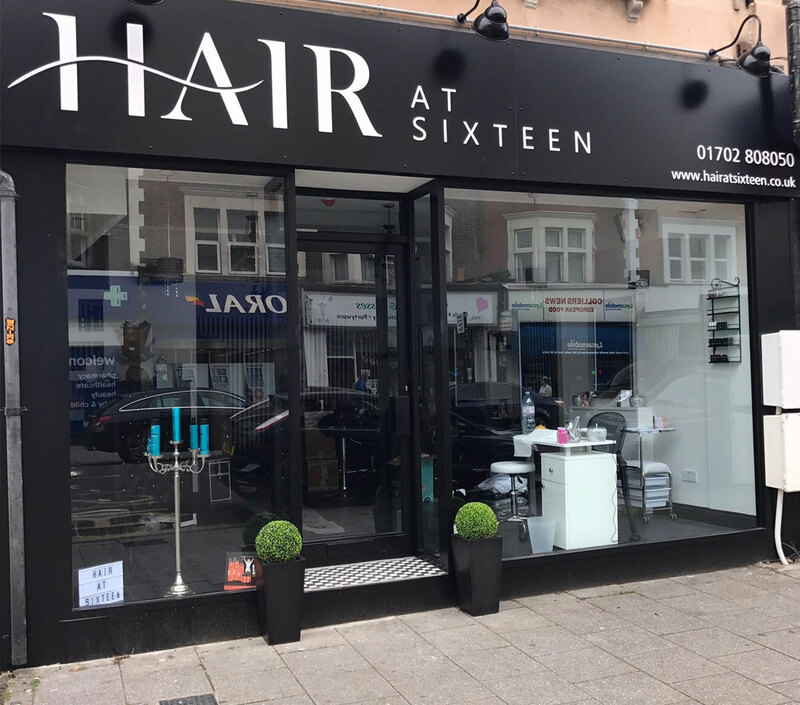 Welcome to hair at sixteen an exclusive unisex hair salon and nail bar in the heart of Westcliff on sea. 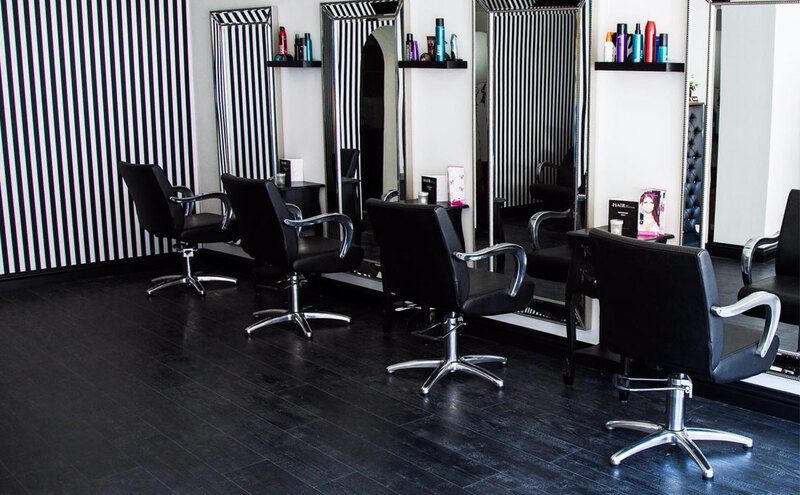 We provide a five star service to ladies,gents and children making them feel amazing and pampered when they leave the salon. We strive to be the best and will go that extra mile for all our clients to give them the best quality and value for money. 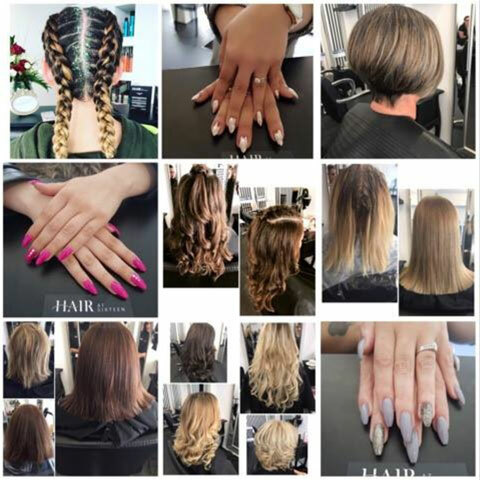 All our stylists are highly trained with many years experience and understand how important it is that our clients can trust us with their hair and not leave feeling disappointed with their experience. 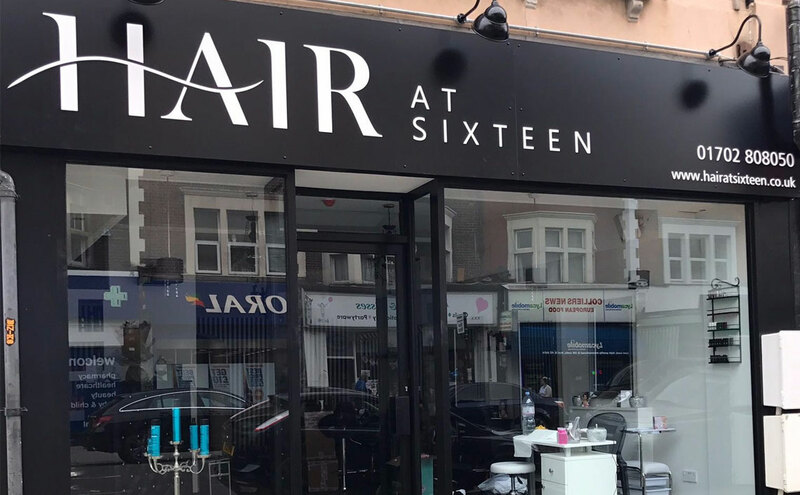 So if a relaxing, professional, friendly hair salon is what you have been looking for then look no further and contact us today for your hair at sixteen experience. 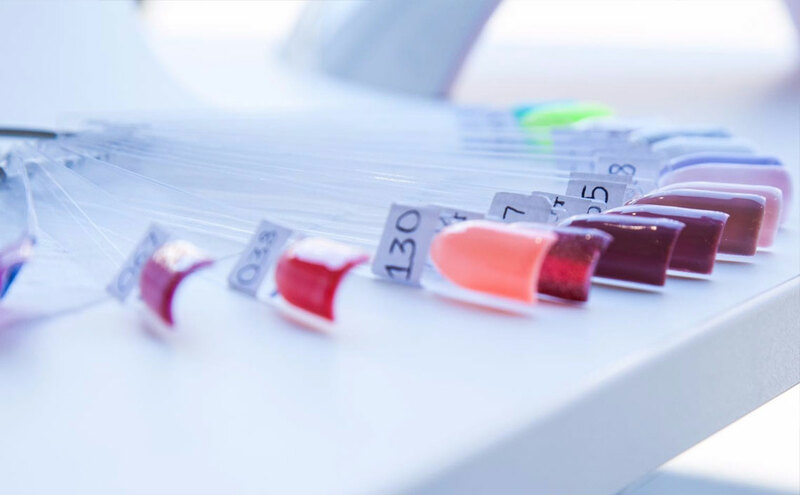 Brighten up and pamper your hands and feet at our nail bar offering, manicure, gel nails and pedicures along with a large selection of colours to choose from. 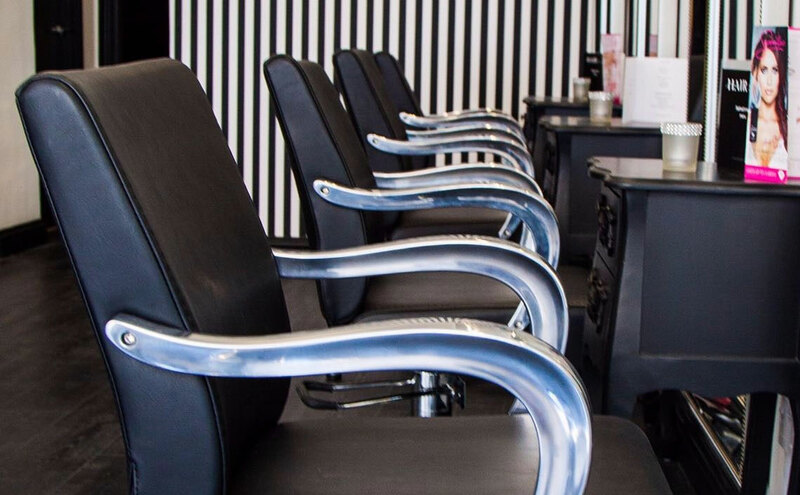 Glam yourself up at our make up bar with our very talented make up artist. 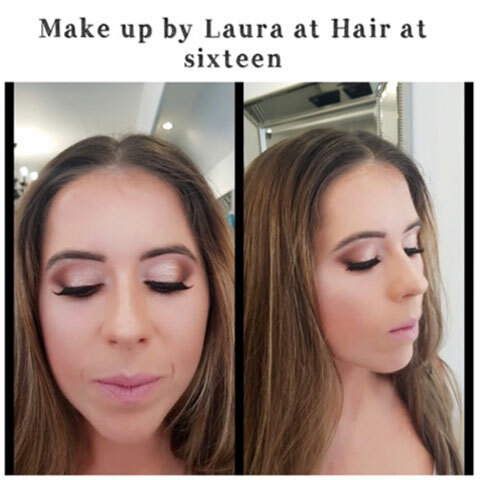 Providing make up for weddings, proms, evening parties ,special occasions and fancy dress. 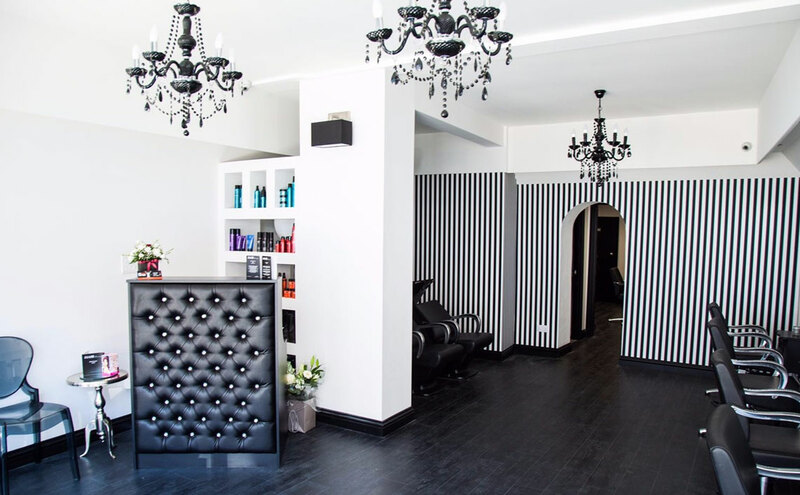 Booking online couldnt be easier, simply click the button below to make your appointment. Pamper your little princess with one of our packages below as a birthday treat with her friends. love my hair!! thank you for doing a great job. 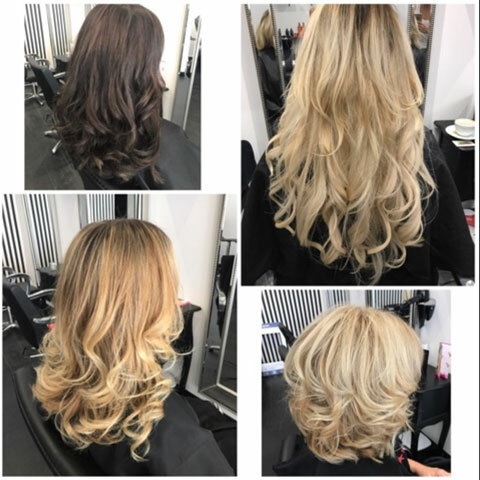 Loving my hair, lifted up my colour and so much easier drying it this morning without terrible dry ends. 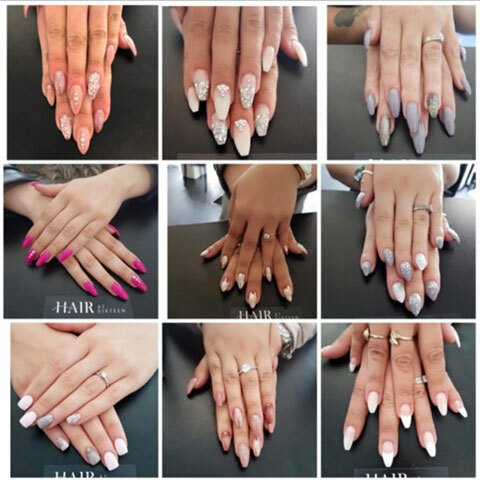 Situated in the heart of Southend,Essex this exclusive vibrant hair salon, nail and make up bar in Hamlet Court Road offers on trend hair styling for ladies and gents along with professional nail and make up services. 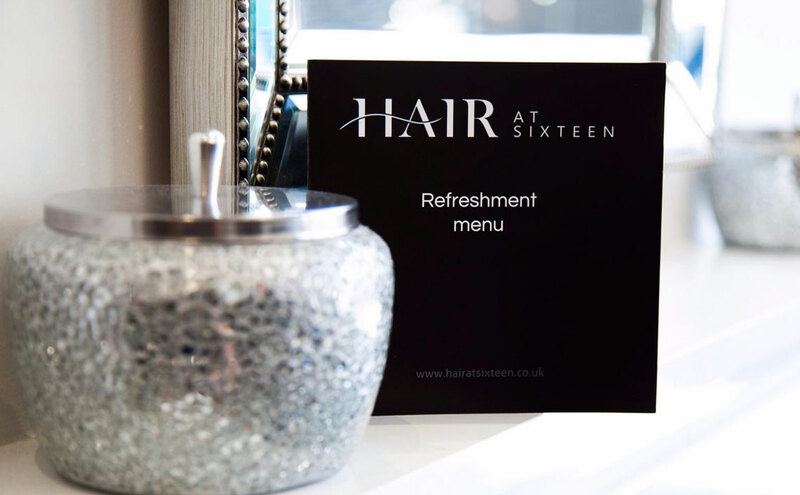 Book you hair at sixteen experience today online or call us on 01702 808050..